Do you like Black Knight? Share it with your friends. 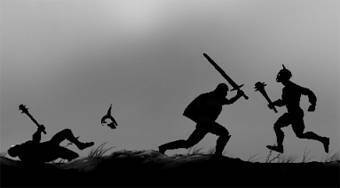 Take the role of a mighty knight, kill enemies attacking from two sides and try to stay alive for as long as possible.